With the ever-growing popularity of cryptocurrency, it only made sense that China was going to be looking for a coin of their own in order to help achieve the results they wanted. NEO is basically the Chinese answer to Ethereum and it is giving a lot to talk about in the world of cryptocurrency without a doubt. We are going to be talking about the most important aspects behind this currency and the kid of things that people can expect to see from this particular coin in 2018 and beyond. The people who are behind the NEO Smart Economy, the first draft of the China open source based on the block chain, announced the culmination of their rebranding efforts to change his former identity, Antshares, the proposal that was designed to take the lead in developing the Blockchain in China and around the world. Today, NEO has already upgraded its Blockchain nodes, technical documents, social media, and exchanges around the world, which in effect represents the transition of Antshares and this is important for the cryptocurrency economy. 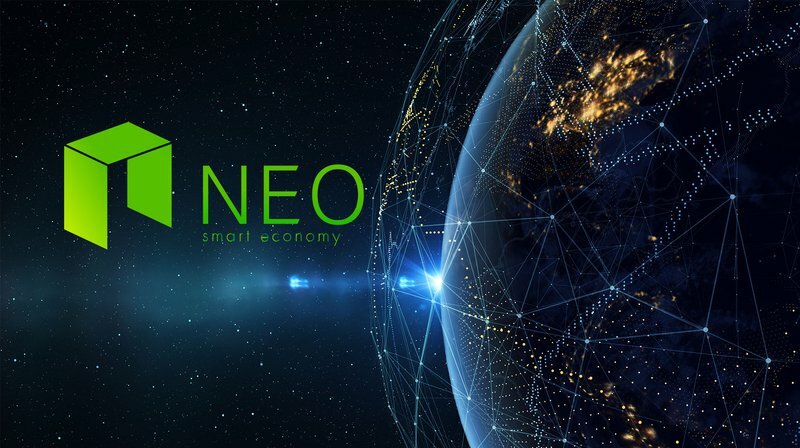 At this moment, NEO is the cryptocurrency that occupies the eighth place in terms of market capitalization all over the world, one that hopes to capitalize heavily on their Chinese connections in the easiest possible way like Giants such as Alibaba and Tencent. Although a month ago it seemed that NEO was trying to steal the attention of Ethereum, everything indicates that the crypto activity had already found their own way. There is no need to compete anymore as it has managed to gain it’s own identify. When you compare this to Ethereum, NEO developers claim that their contracts work best in terms of determinism, scalability and compatibility. The developers of these contracts can use Java without having to learn new programming languages and this has been a very appealing factor that attracts a large number of programmers from all over the world. The technology that we are dealing with provides a great deal of interesting opportunities to B2B companies that are involved in selling services to other companies instead of private individuals. This type of agreements can be made and implemented through the block chain without issues. For example, companies could take advantage of the contracts for use with suppliers and distributors, automating the supply chain. This means that consumers would be able to make large purchases through the Blockchain and acquire properties and other valuable assets. Antshares has already announced its transformation to NEO, a platform of economy with integration of digital currencies and contracts. Adding to that, it also made sure to mention the new features such as a distributed storage protocol, quantum cryptography and a very powerful and secure communication protocol for an even more solid presentation. DFBT: The nodes use the algorithm of Byzantine fault tolerance to ensure proper transactions, as well as the availability of the system with a very small amount of errors being reported. NeoVM: This feature offers shorter boot times with an efficient implementation. Distributed Transaction Protocol: This is meant to guarantee the consistency of the contracts executed in different chains of blocks. Since its introduction, NEO has drawn the attention of a large number of startups dedicated to the block chain. Coindash and Bancor are some of the companies who have expressed their desire to enter into an alliance, in the same way as the Network Press, a Chinese company of market research, build a platform of change based on the ecosystem NEO 2.0. For their part, the responsible of Elastos, an operating system driven by the Blockchain, signed an agreement with NEO last month, with the aim of exploring the technological aspect of the area and thus encourage a while new economy. Elastos is meant to be the ultimate operating system for blockchain while NEO is meant for applications based on the blockchain. These are some of the reasons why this is becoming such a great option for those who are getting involved right now. NEO aspires to overcome Ethereum and bitcoins. However, it will be complicated, because both Cryptocurrency have not won international fame at this point. In addition, buying Bitcoins is today a great choice. Due to political and financial crises that have shaken countries such as Venezuela, investing in Bitcoin is a way of ensuring saved capital. The same thing can be seen happening in territories such as the United Kingdom, in which Brexit is causing major doubts among investors. This is why cryptocurrency seems to viable. The eToro site is a great example of social trading that can be performed. This great community has millions of users who share all its investments publicly. This is done in such a way that anyone can check what is happening. Thus, each new user can choose members to consider wiser and be guided by their movements in the market of bitcoins or Ethereum. If NEO manages to continue to grow, it could become another avenue of investment for those who want to preserve their capital and see benefits from their involvement. To find out, we will have to wait a few years and see where things are going to be heading. One of the best characteristics of China that they are into nationalism. It would not be surprising that the real intention of NEO is as simple as becoming the blockchain technology of China and this would make perfect sense. Ultimately, only time will tell how long it will take for these currencies to get any kind of results. 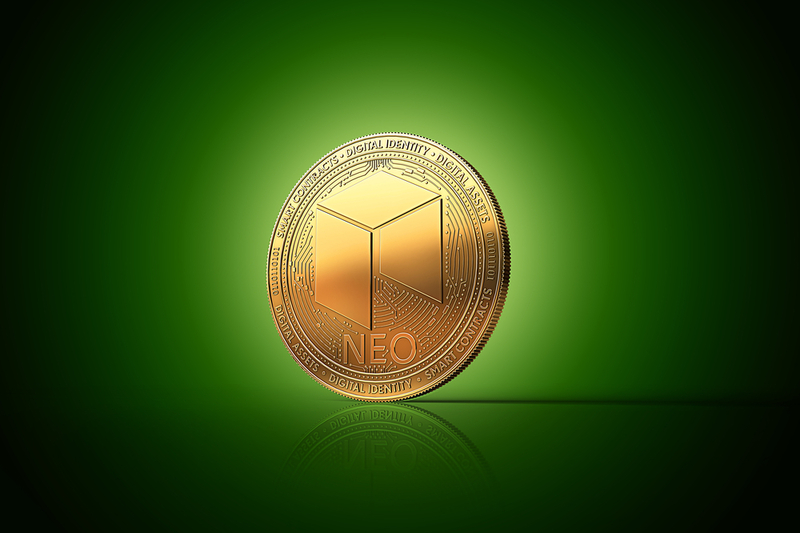 The good news is that people are going to be able to find out just how promising NEO is in the coming months and that is the main reason why so many people are vigilant and waiting to see if they should invest. We can expect to see some important changes in the cryptocurrency market in the coming months.